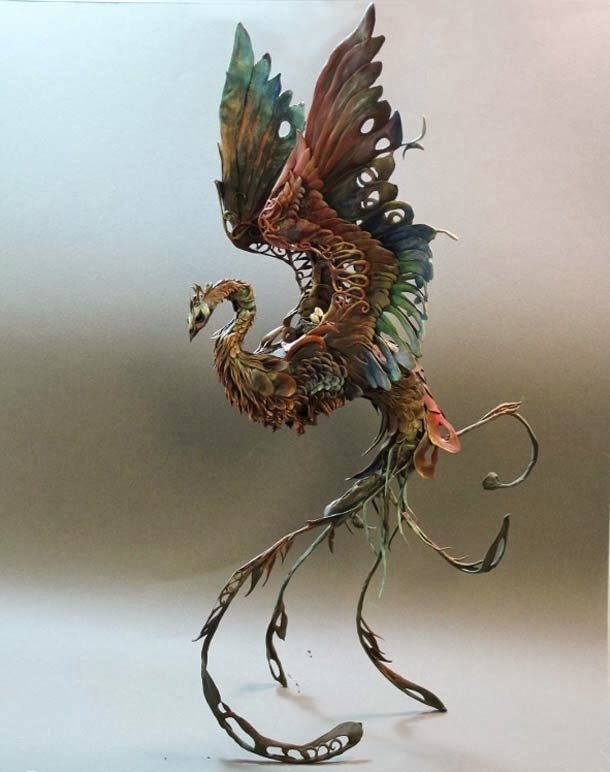 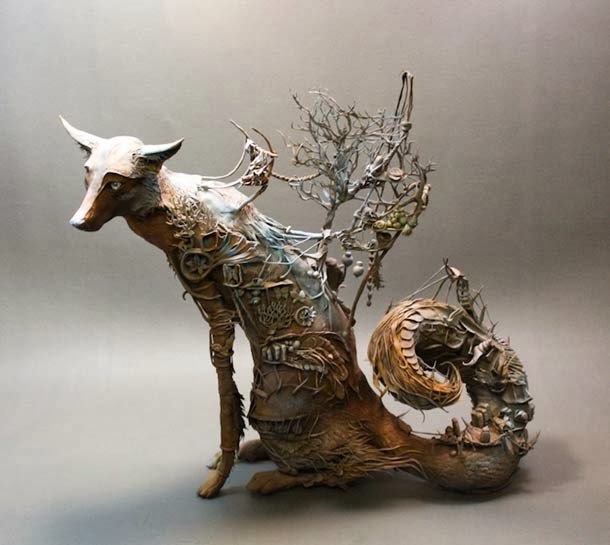 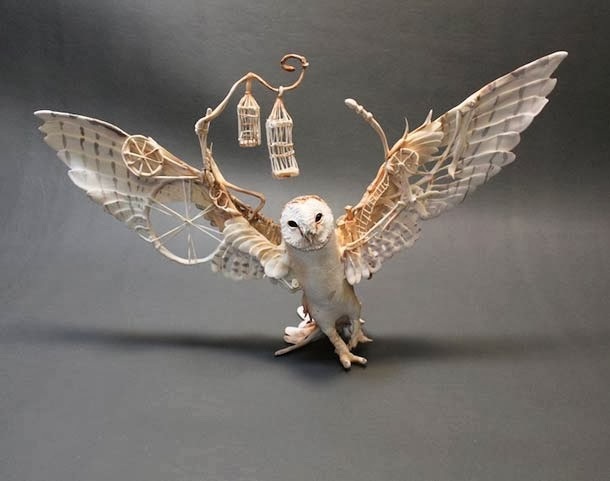 Kenney Mencher: The phantasmagorical and surreal animal sculptures by Canadian artist Ellen Jewett. 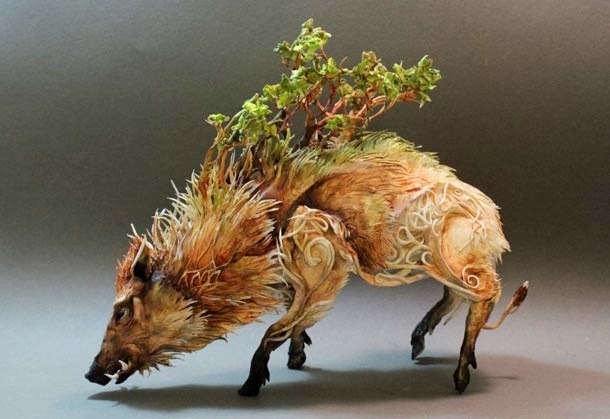 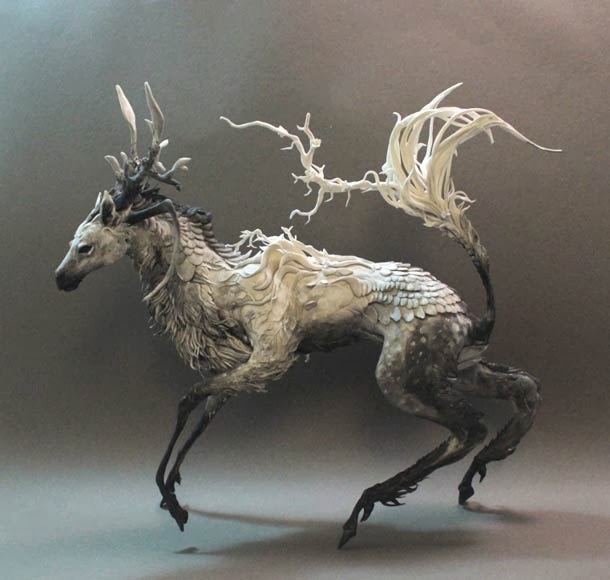 The phantasmagorical and surreal animal sculptures by Canadian artist Ellen Jewett. 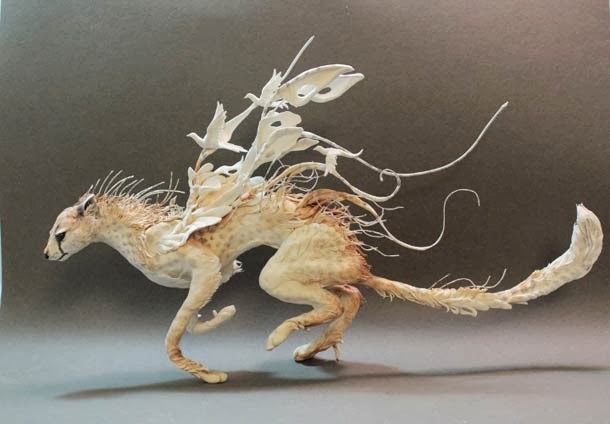 The phantasmagorical and surreal animal sculptures by Canadian artist Ellen Jewett. 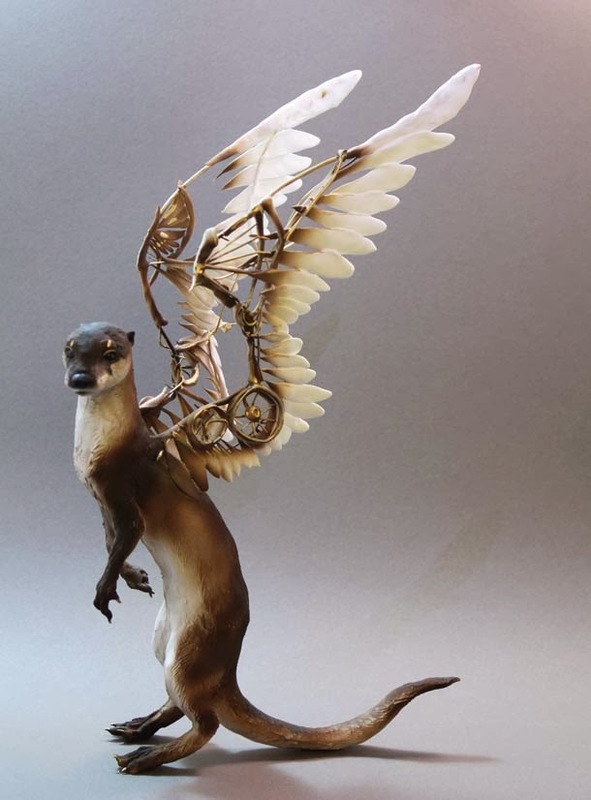 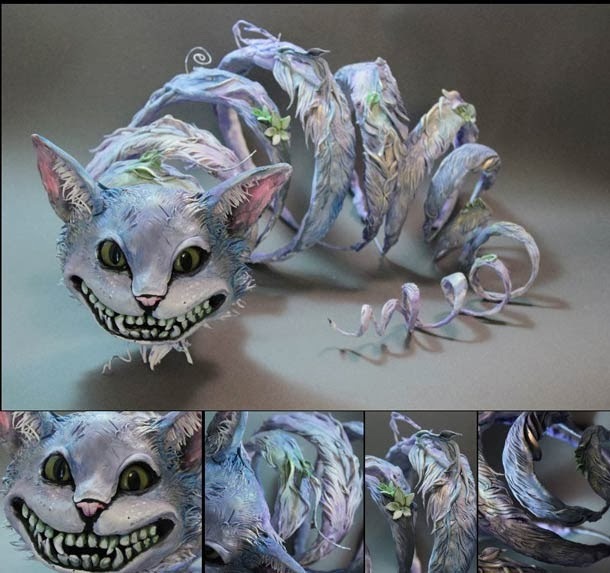 Between dream and nightmare, some strange creations born of a symbiosis between organic and mechanical elements, a meeting between fantasy, gothic and steampunk. 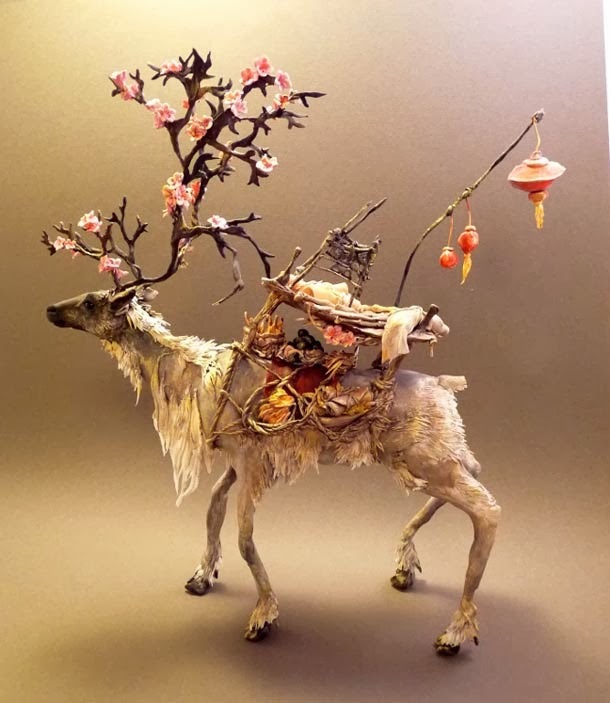 Some very detailed sculptures in clay on a metal frame.